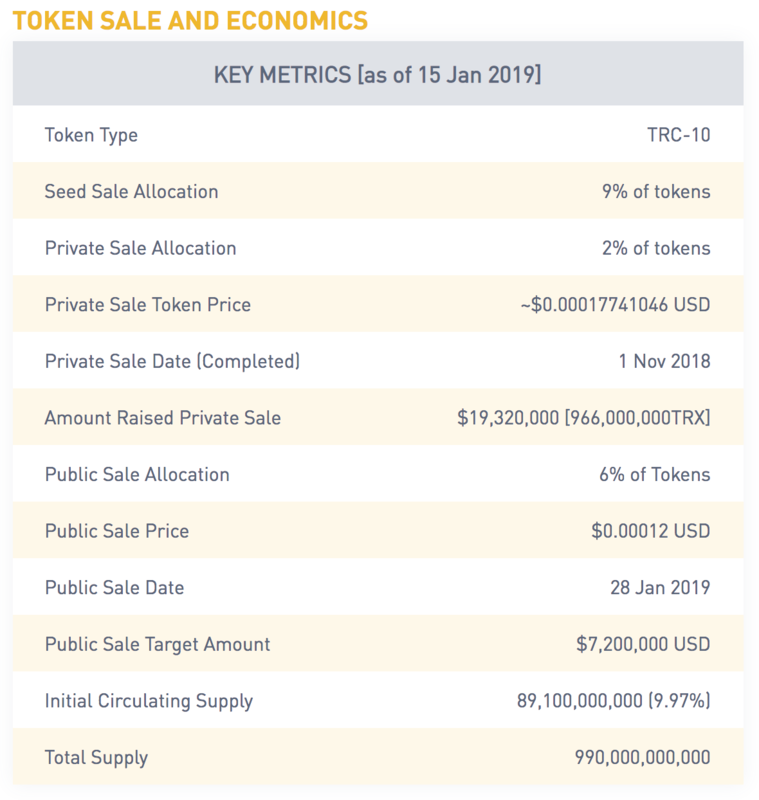 Binance has released an institutional-grade research report on Tron’s BitTorrent token (BTT). 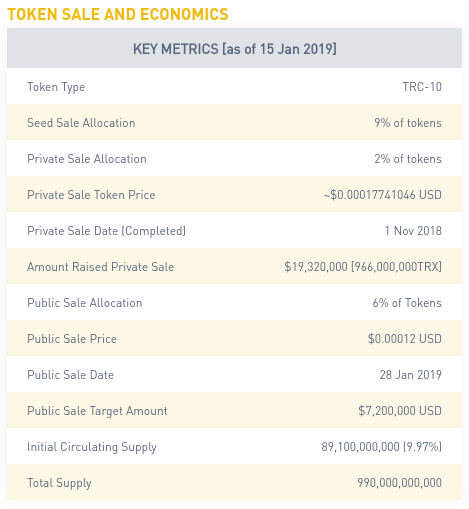 The report outlines the token’s incoming initial coin offering, which was announced after Tron’s multi-million dollar acquisition of the file sharing platform last year. BitTorrent’s BTT token will be utilized as a medium of exchange by BitTorrent users. The token may be used to purchase downloadable media, tip content providers, and participate in crowdfunding on BitTorrent. It will also be used to reward people who share files on the platform. The total token supply of BTT tokens will be 57,746,762 BTT, and about 9,816,949 BTT may be sold. The ICO will involve a private sale (2%), public sale (6%) and seed sale (9%). 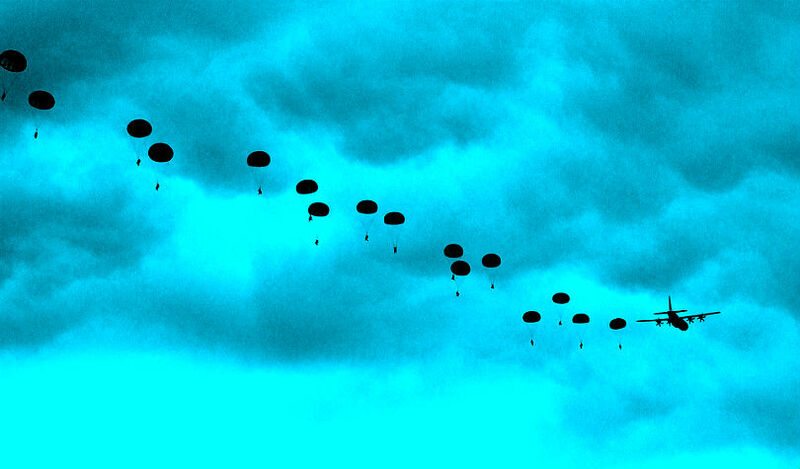 Airdrops are scheduled to give away BTT tokens to Tron’s TRX token holders. 10,890,000,000 BitTorrent (BTT) will be given away at the first airdrop. The proposed airdrop starts on February 11 and will continue for several years. There will be an unlocking period for token holders until 2028. During the unlocking period, tokens will be progressively released. BitTorent faces prospects of highly anticipated funding but also intense competition from similar file sharing platforms such as Upfiring, Flixxo, JoyStream, and LBRY. 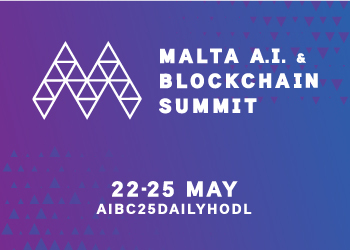 Two of these competitors use Ethereum, the current blockchain platform leader in terms of adoption.